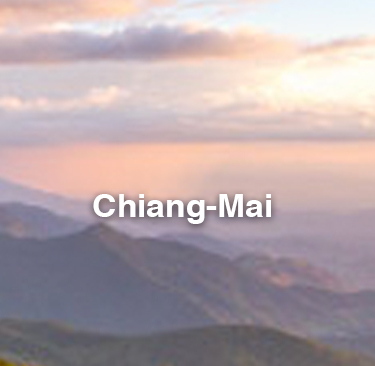 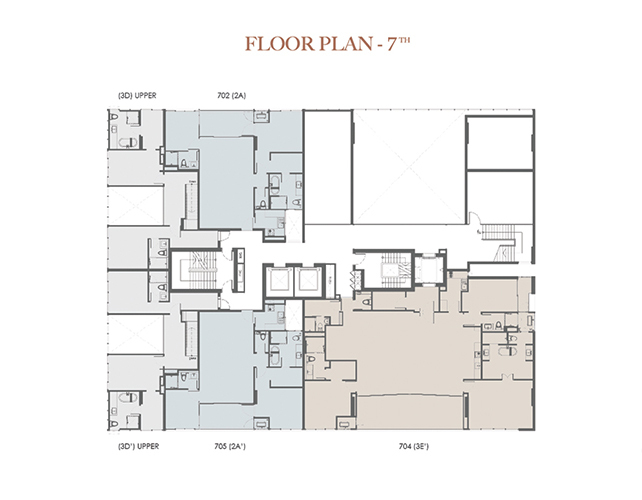 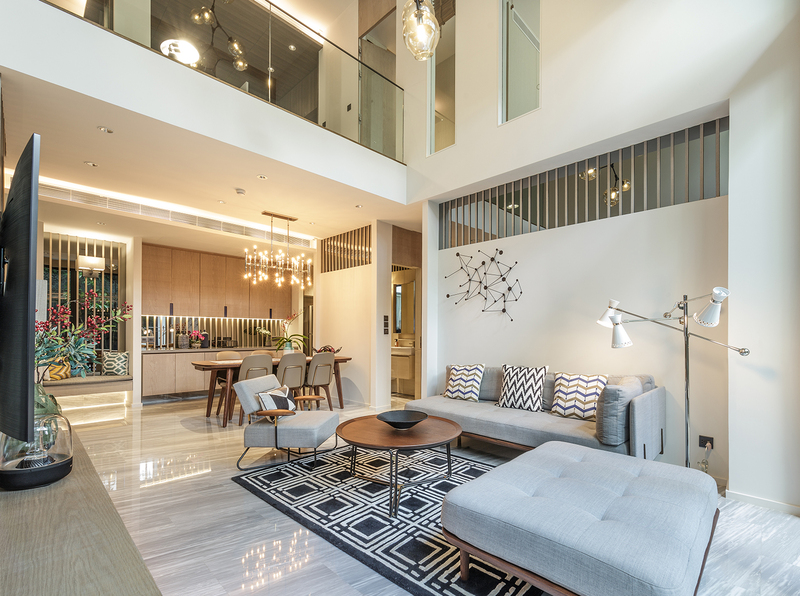 Let your dream come true become an ideal living space at ISSARA COLLECTION SATHORN. 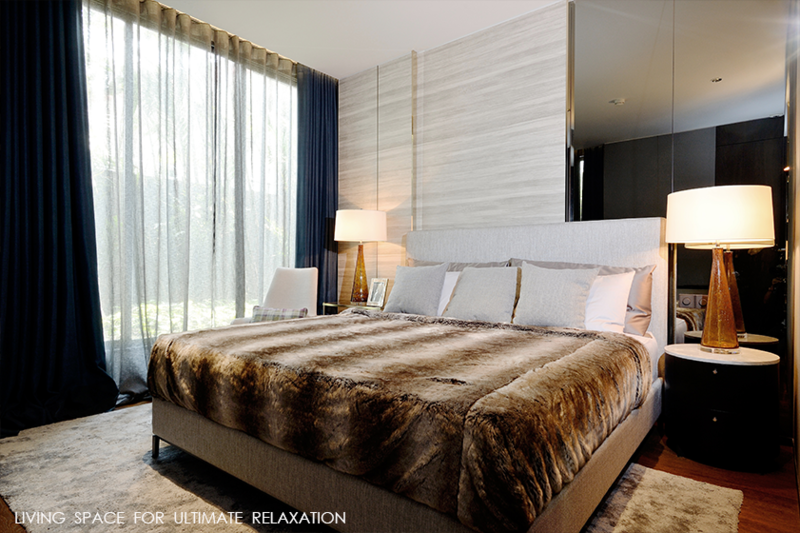 The place is where urban exclusivity, sublime luxury and complete comfort meet. 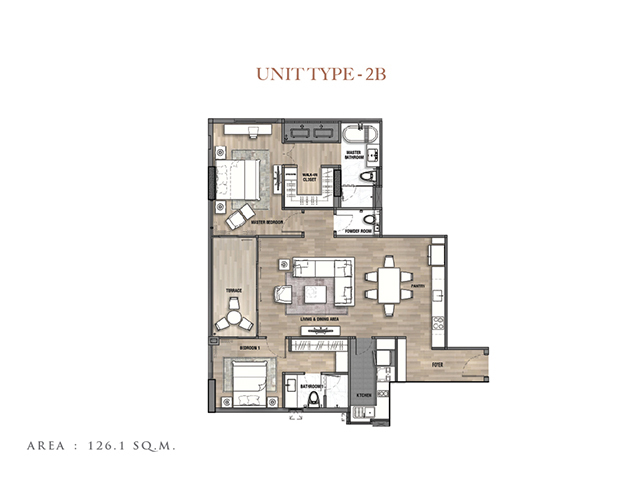 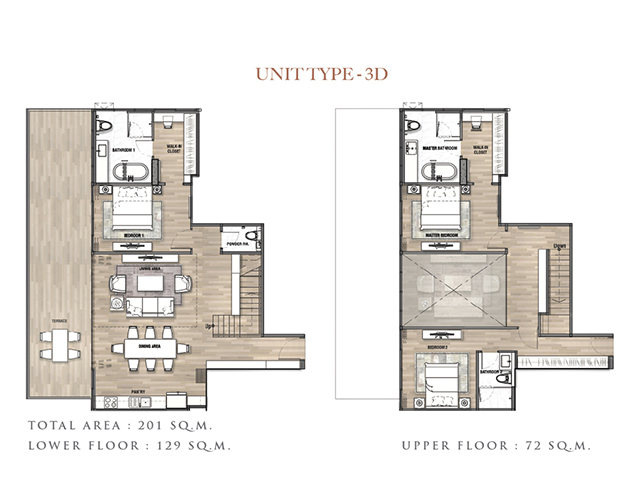 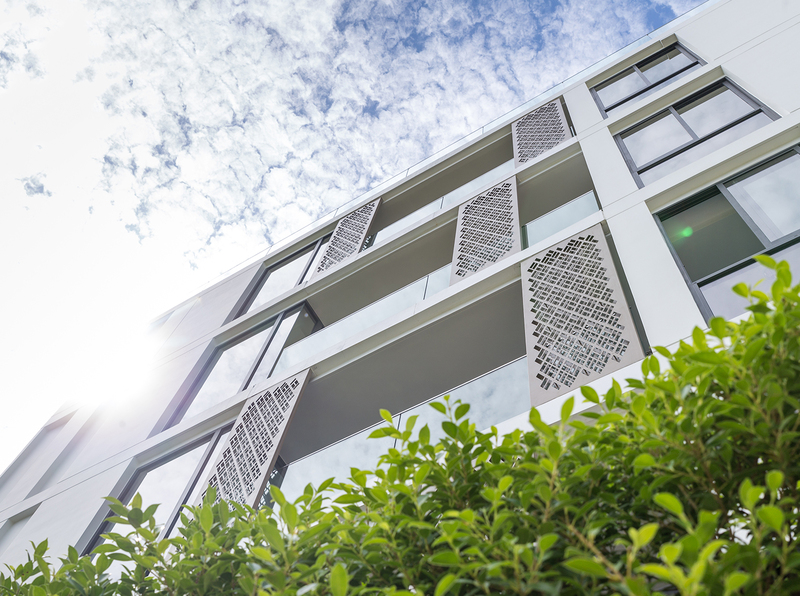 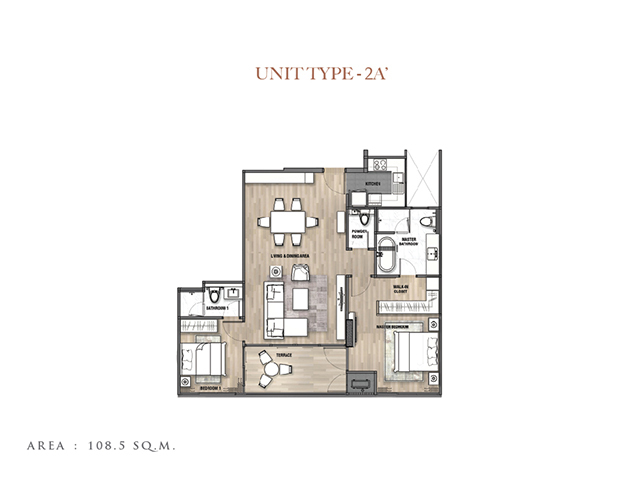 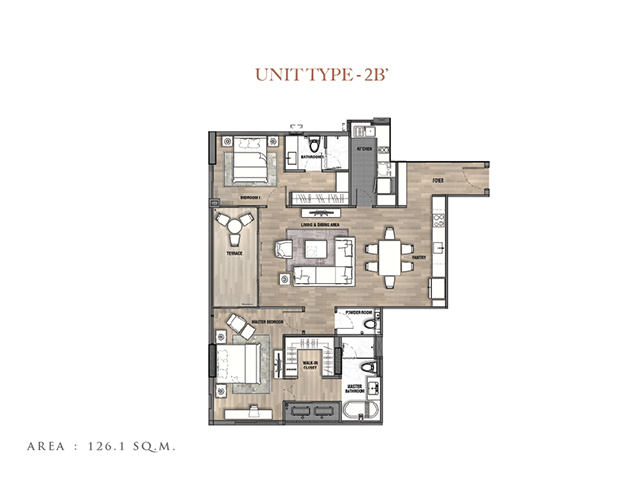 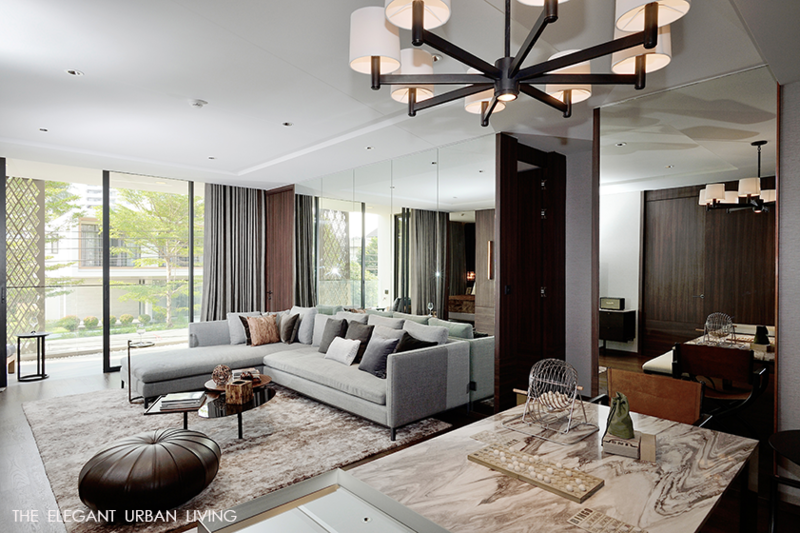 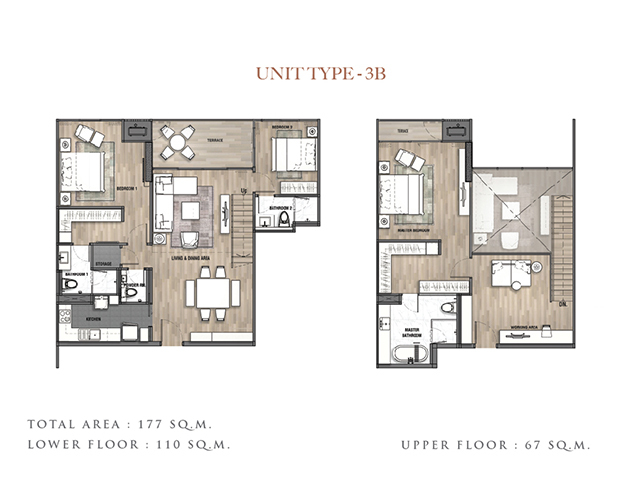 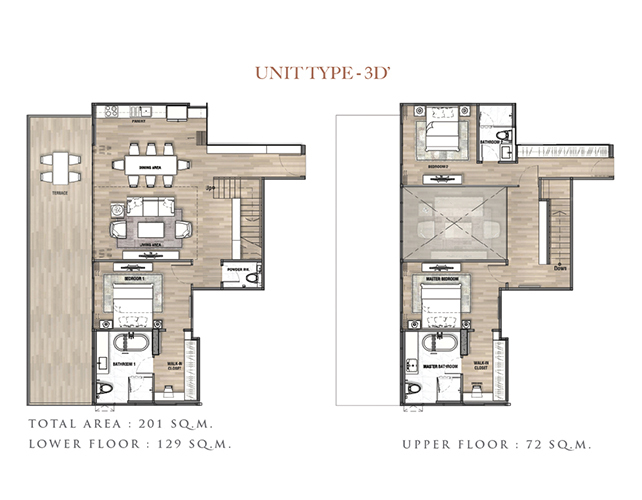 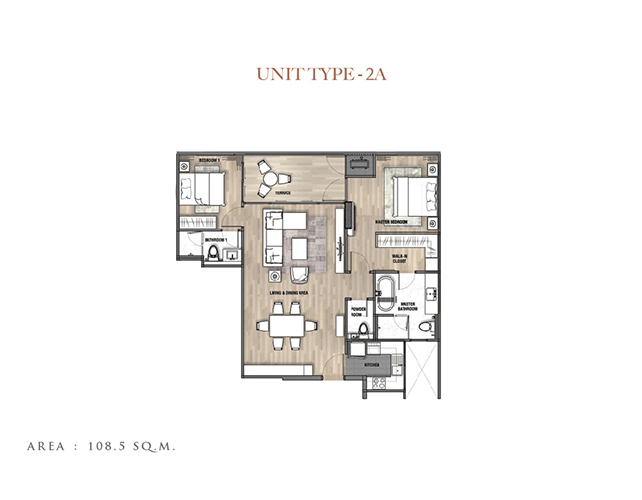 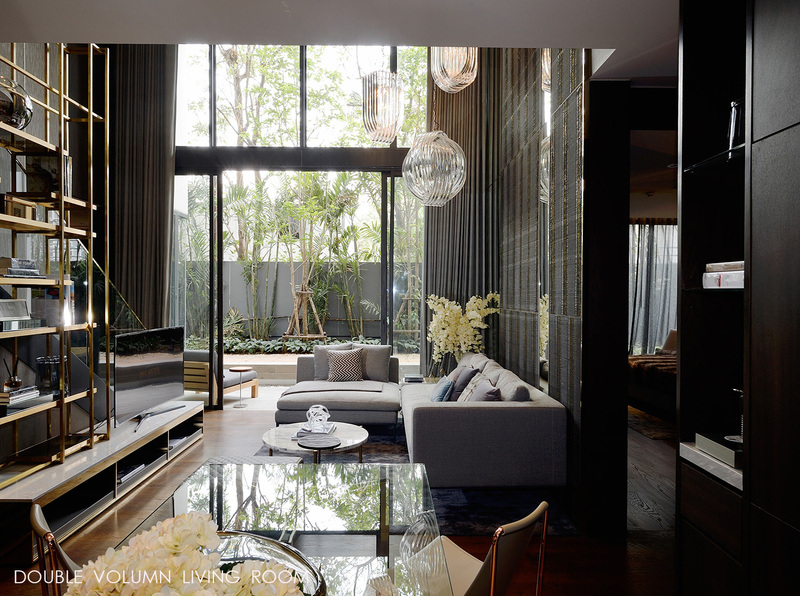 Ideally nestled in Sathorn, one of Bangkok’s most exclusive locations, the 33-unit features an impressive structure well-built with premium materials and touched with impressive design and decoration. 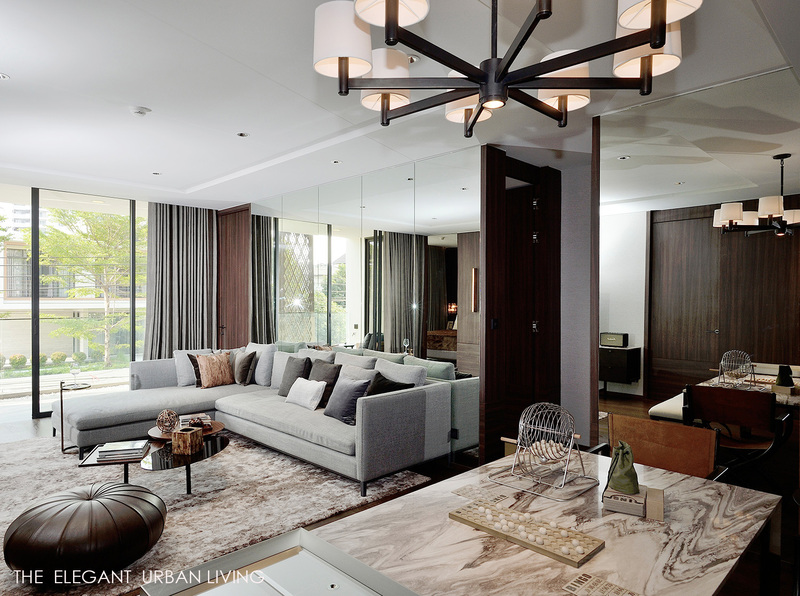 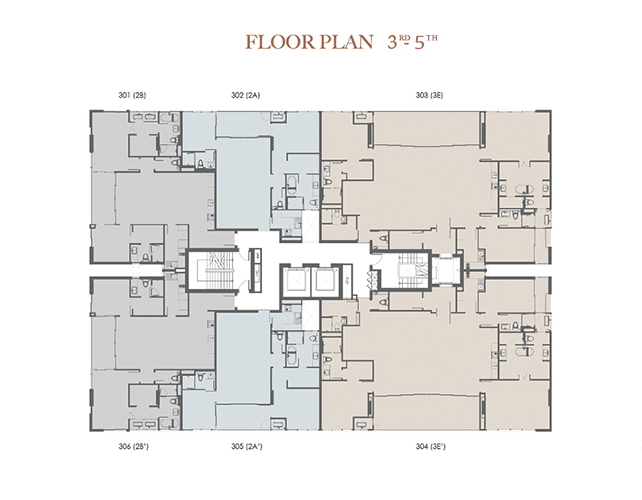 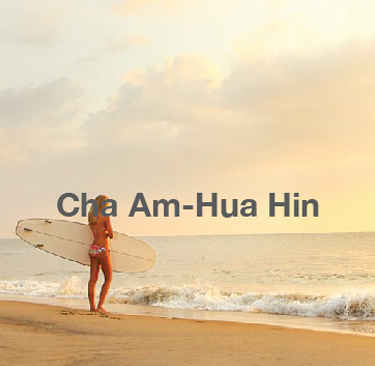 Each and every single piece of top-notch amenity is complimentary to luxurious lifestyle. 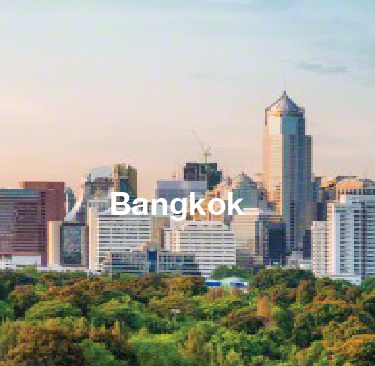 A sanctuary of supreme privacy and exclusivity, ISSARA COLLECTION SATHORN boasts an easy access to vibrant business and entertainment districts. 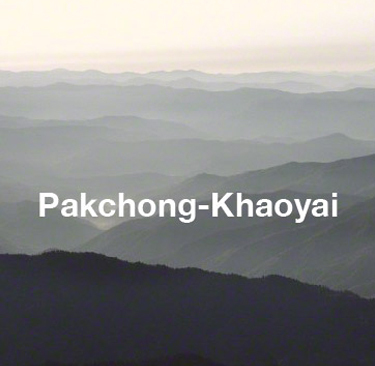 This makes a perfect base to be in the thick of action, but still in a peaceful nest. 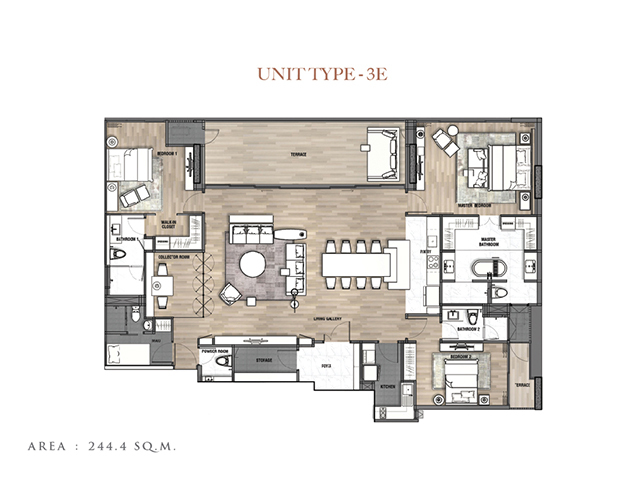 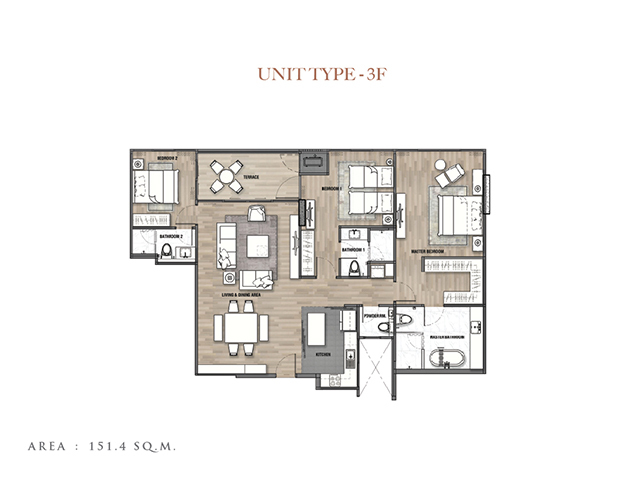 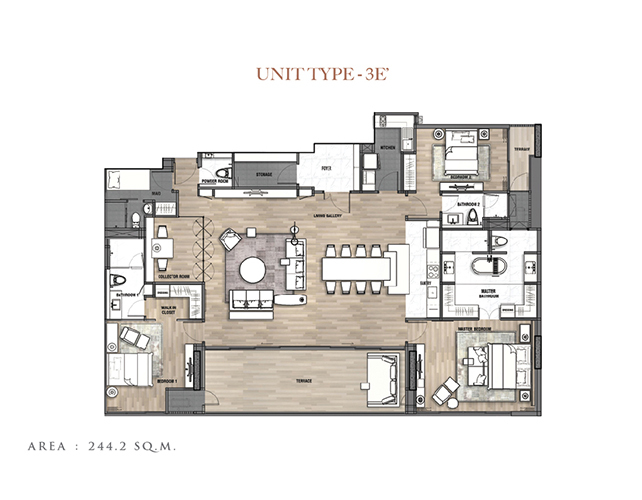 the 33-unit features an impressive structure well-built with premium materials and touched with impressive design and decoration. 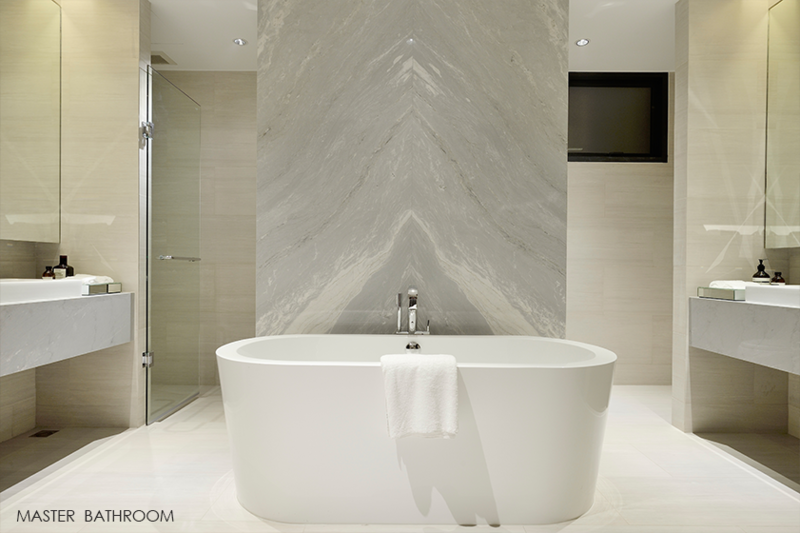 Each and every single piece of top-notch amenity is complimentary to luxurious lifestyle. 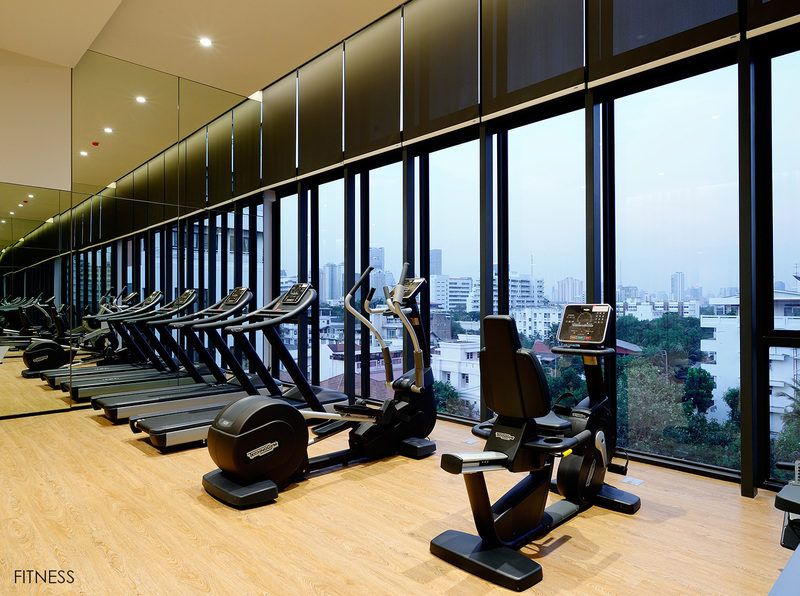 A sanctuary of supreme privacy and exclusivity, ISSARA COLLECTION SATHORN boasts an easy access to vibrant business and entertainment districts. 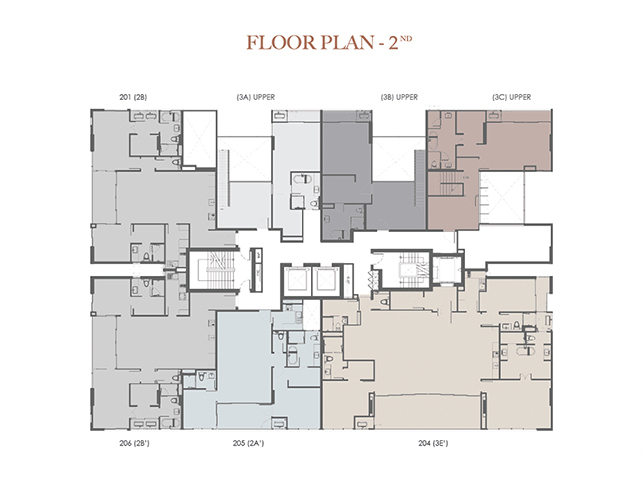 This makes a perfect base to be in the thick of action, but still in a peaceful nest. 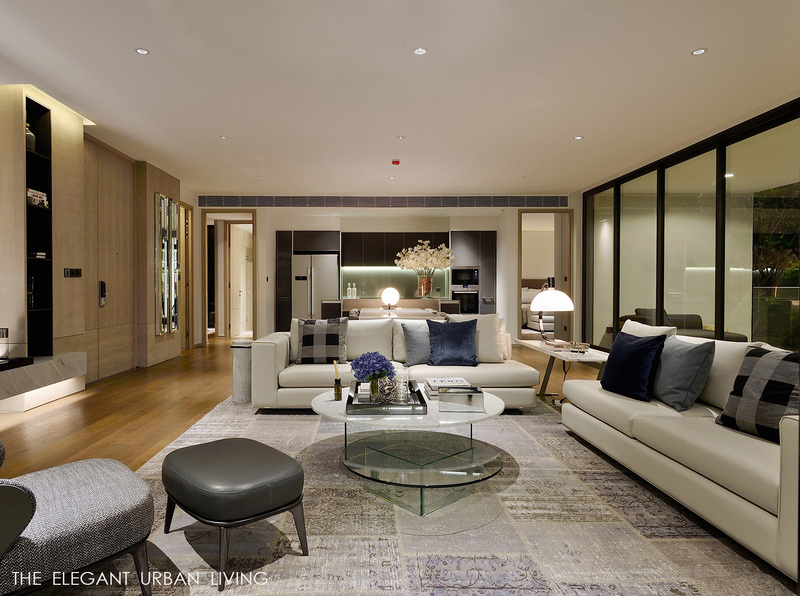 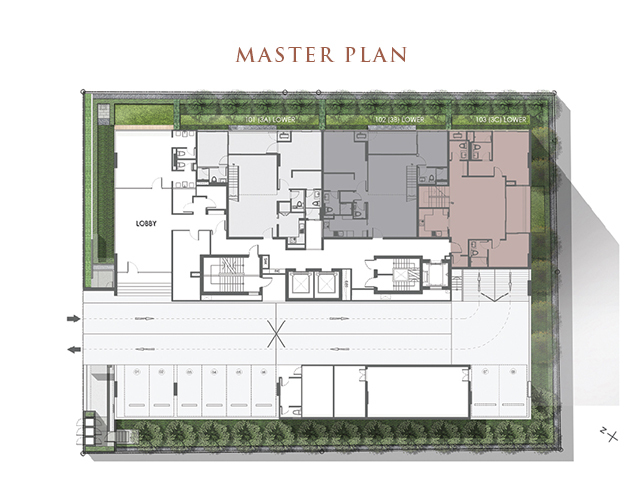 Satisfy all your needs of urban luxury lifestyle by living at ISSARA COLLECTION SATHORN. 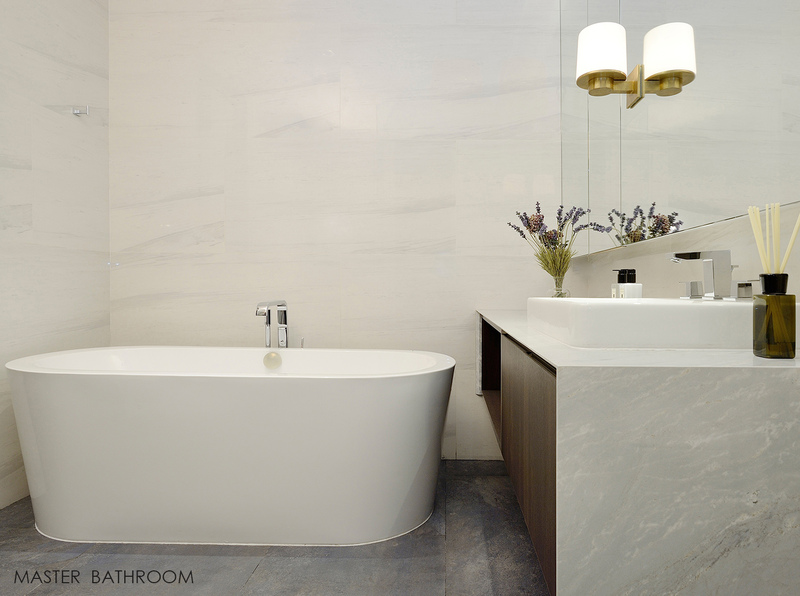 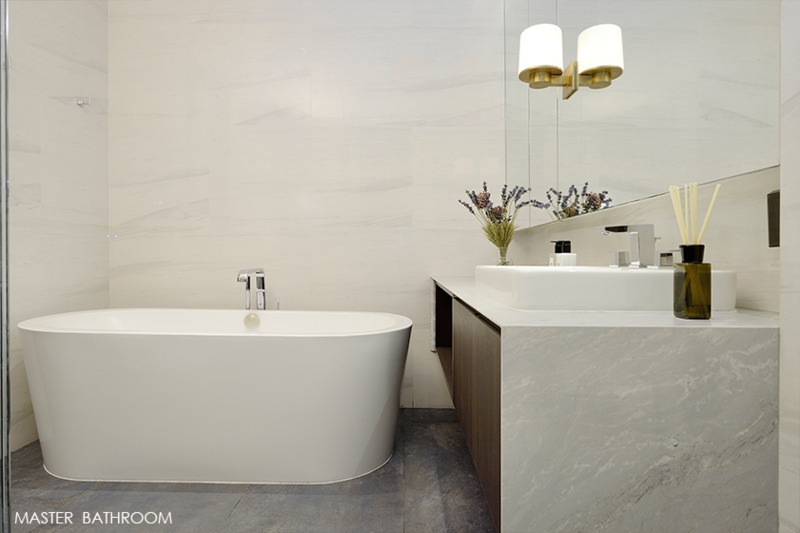 Await for your personal touch are these luxury amenities. 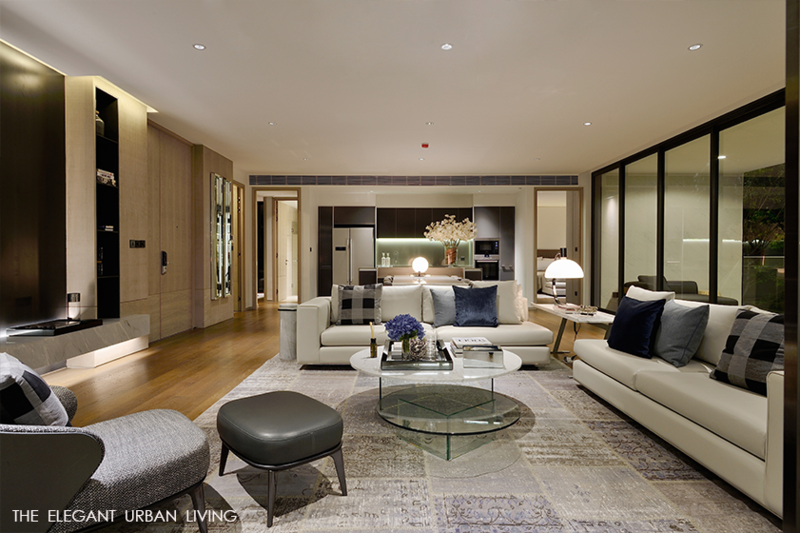 A lavish lobby in a modern style welcomely greets you at the first glance. 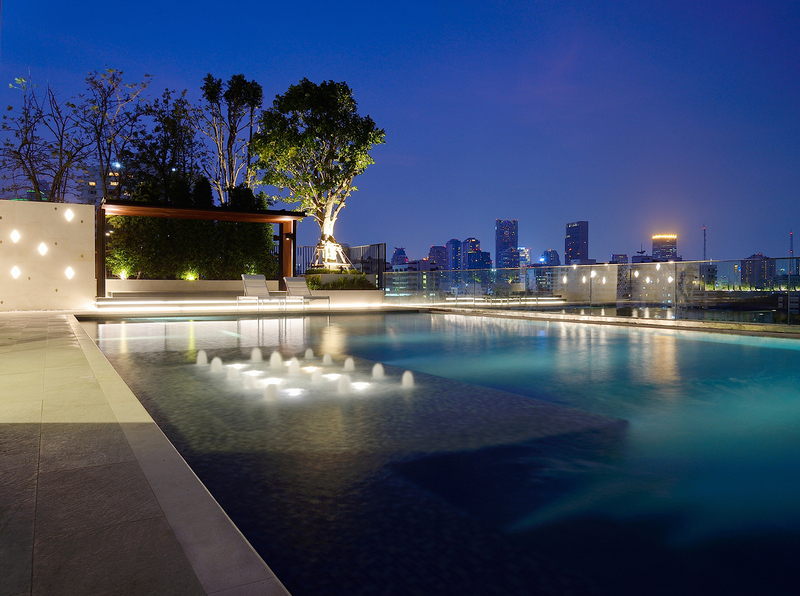 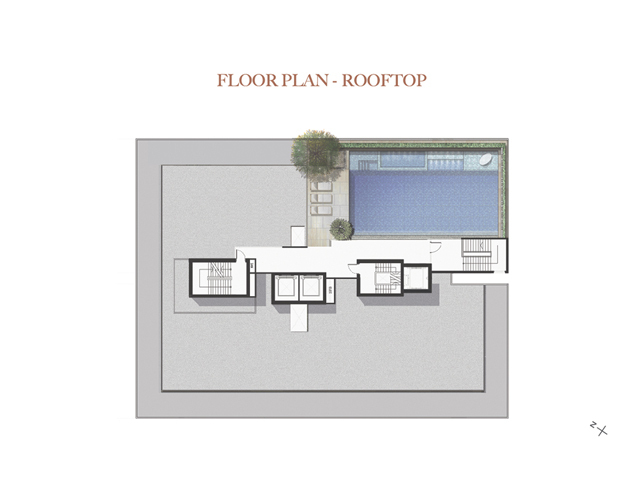 Relax and unwind in the cool dippings of an infinity-edge rooftop pool overlooking surroudning vistas. 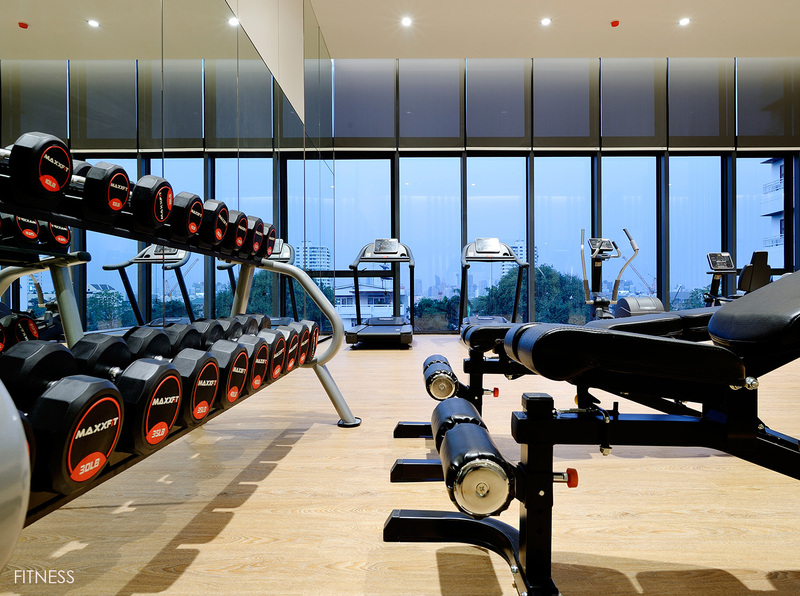 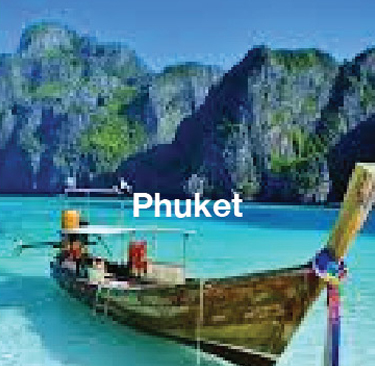 Other high-end accommodations feature a fitness centre with state-of-the-art equipment, lofty and secured parking space, private lift and well-tended lush gardens. 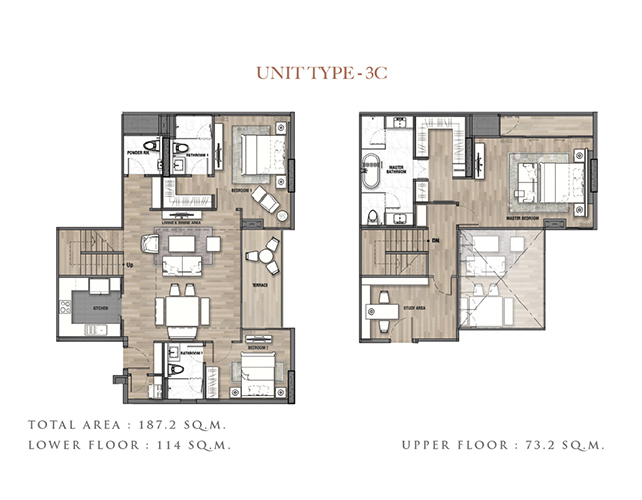 Satisfy all your needs of urban luxury lifestyle by living at ISSARA COLLECTION SATHORN. 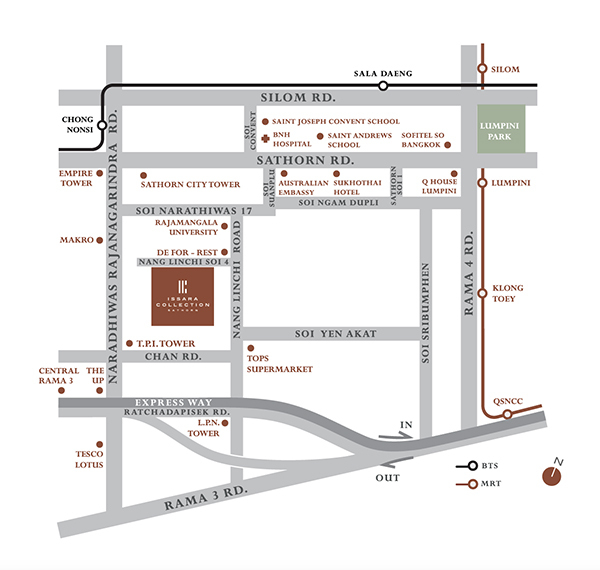 Await for your personal touch are these luxury amenities. 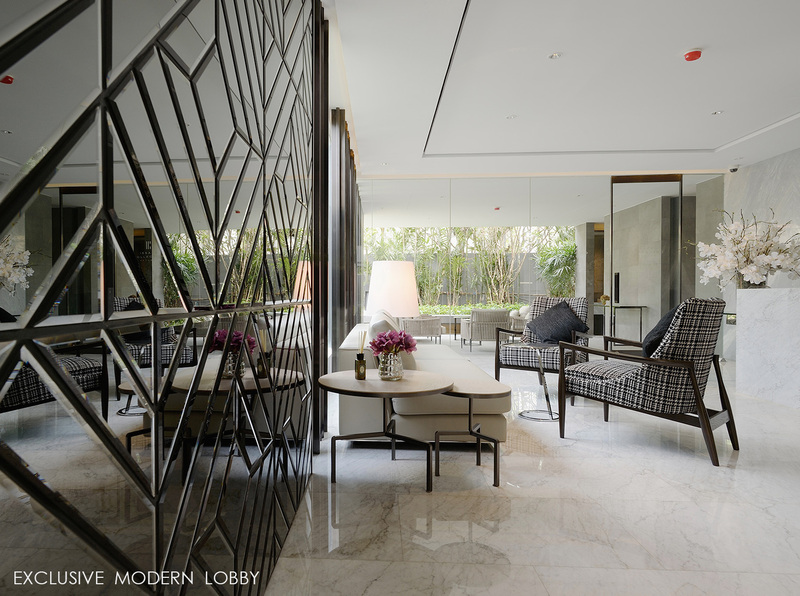 A lavish lobby in a modern style welcomely greets you at the first glance. 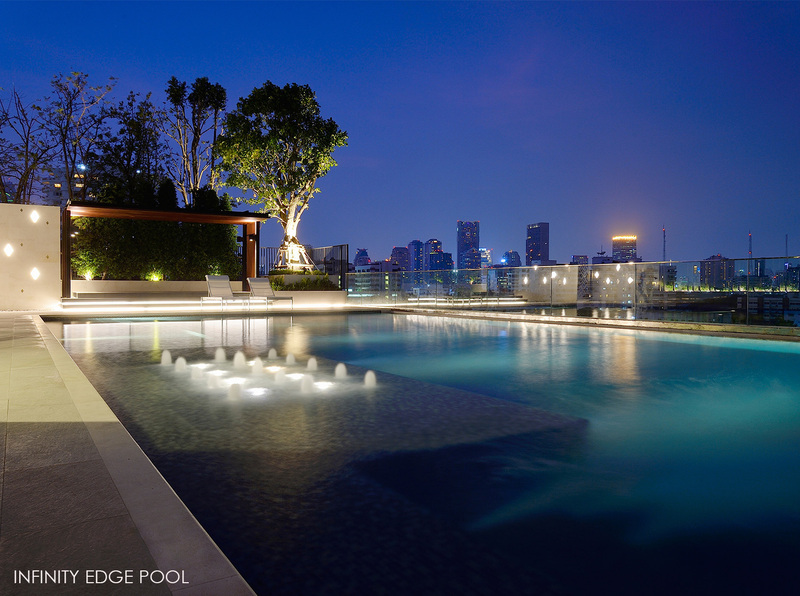 Relax and unwind in the cool dippings of an infinity-edge rooftop pool overlooking surroudning vistas. 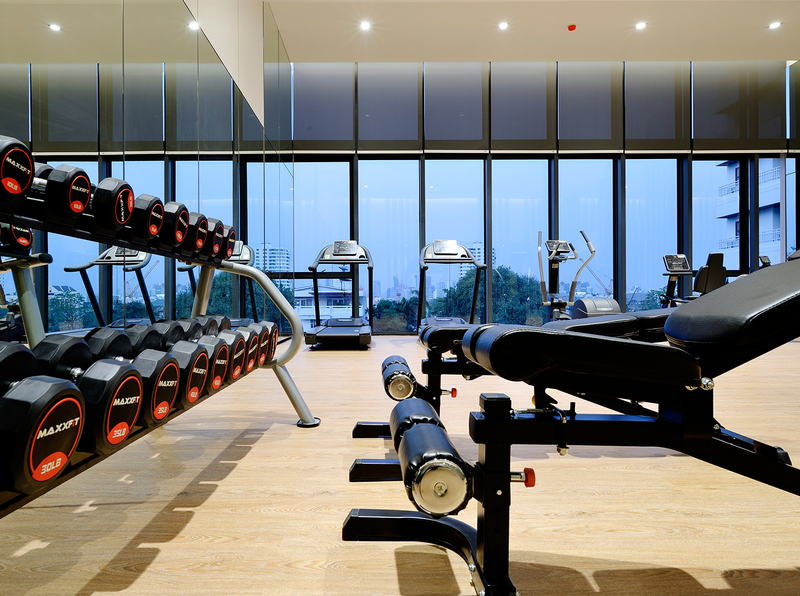 Other high-end accommodations feature a fitness centre with state-of-the-art equipment, lofty and secured parking space, private lift and well-tended lush gardens. 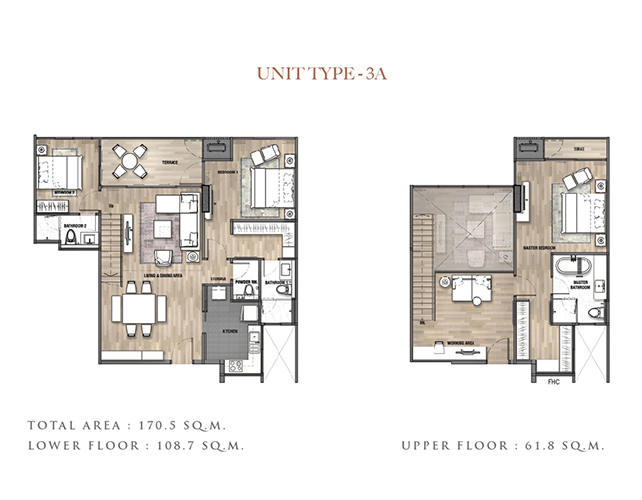 Specially designed to be a family-oriented residence, ISSARA COLLECTION SATHORN perfectly integrates functionality of spacious living space with timeless charm of Thai architectural elements and modernity. 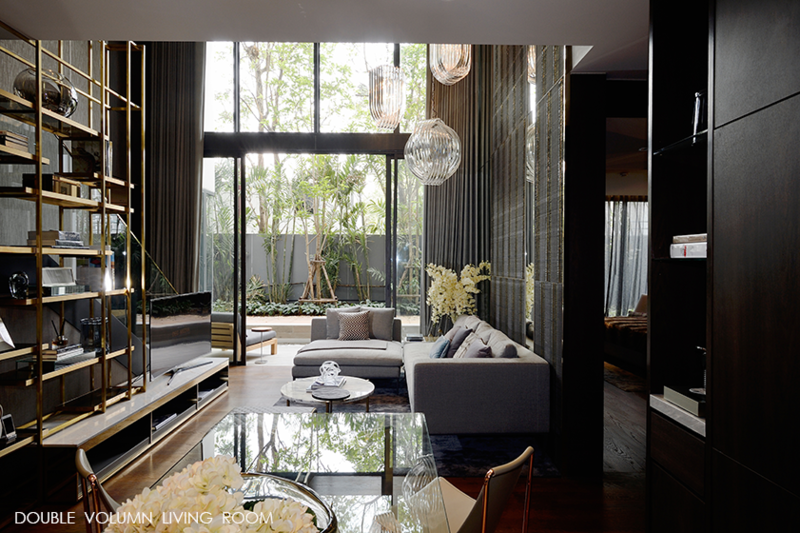 An extraordinary high ceiling of 2.80 metres with panoramic sliding windows offers cool breeze and stunning views of luxuriant gardens and trees. 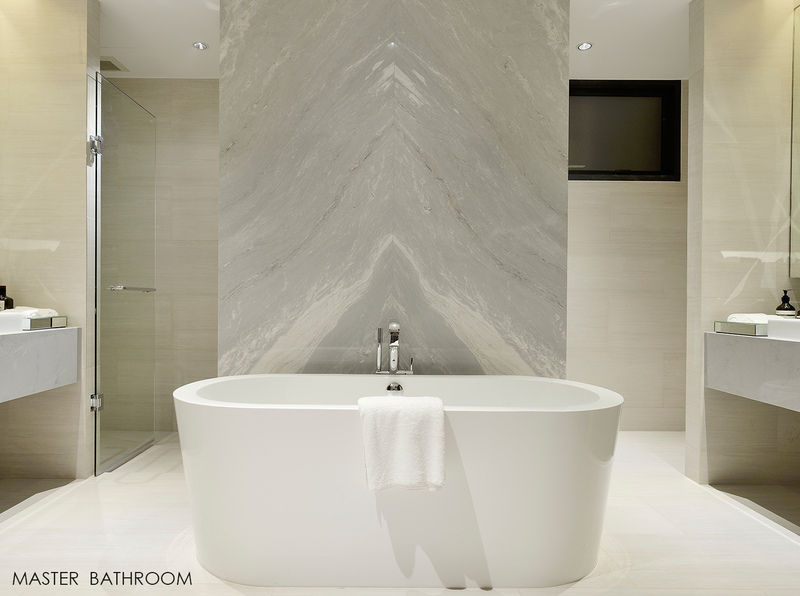 Whilst custom-made decorations exclusively accentuates a feeling of luxury. 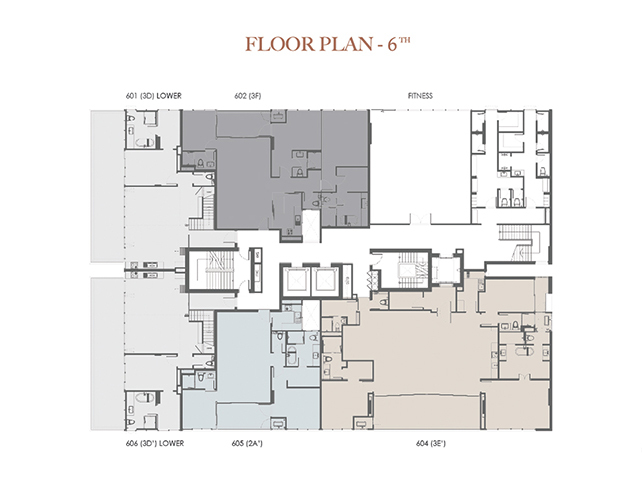 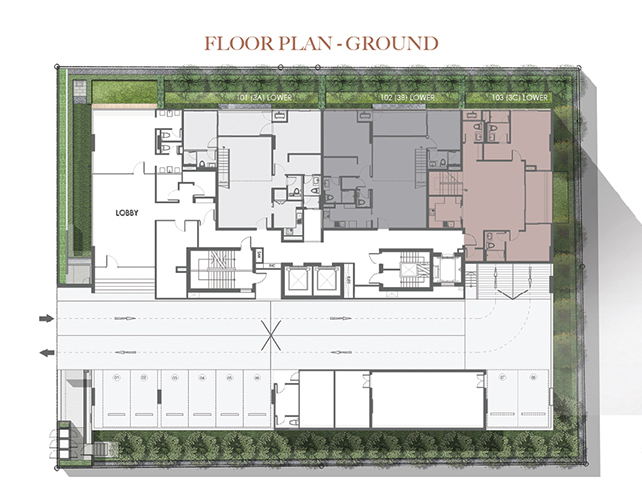 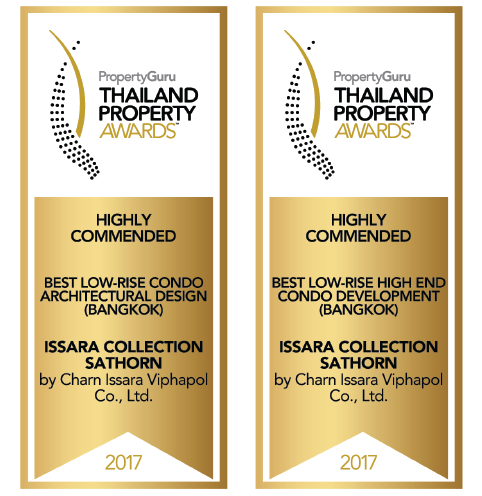 ISSARA COLLECTION SATHORN is a perfect base that will set a new standard of ultra-luxury living. 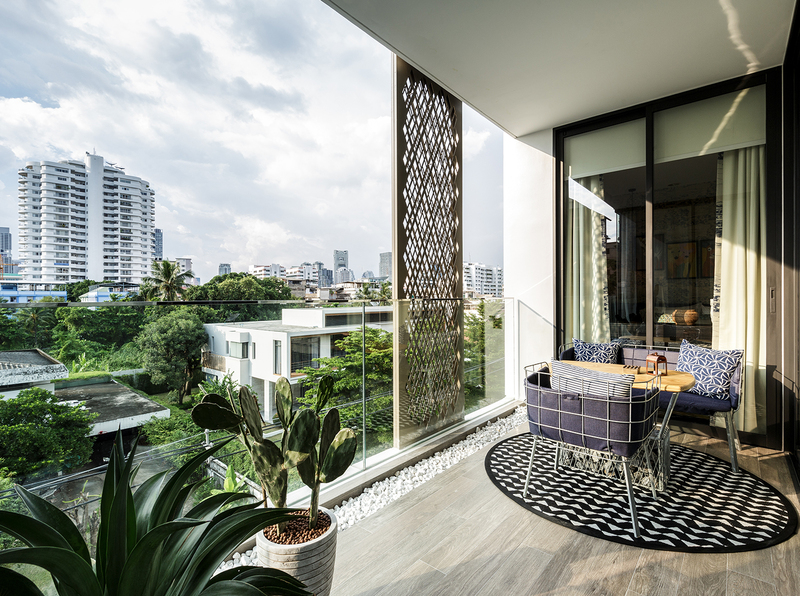 Specially designed to be a family-oriented residence, ISSARA COLLECTION SATHORN perfectly integrates functionality of spacious living space with timeless charm of Thai architectural elements and modernity. 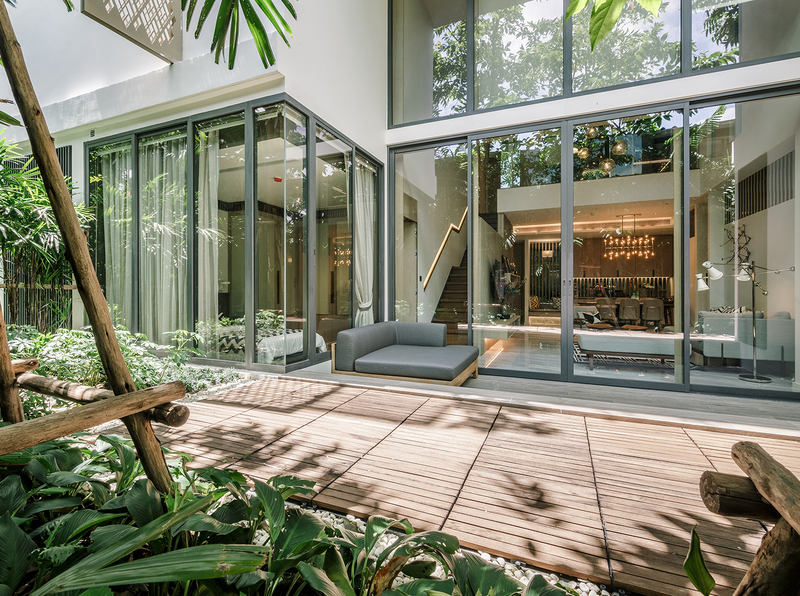 An extraordinary high ceiling of 2.80 metres with panoramic sliding windows offers cool breeze and stunning views of luxuriant gardens and trees. 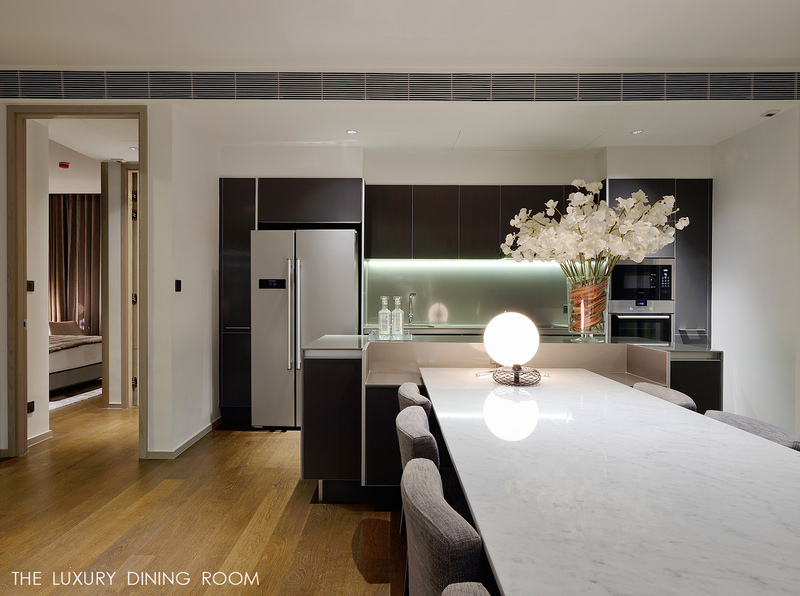 Whilst custom-made decorations exclusively accentuates a feeling of luxury. 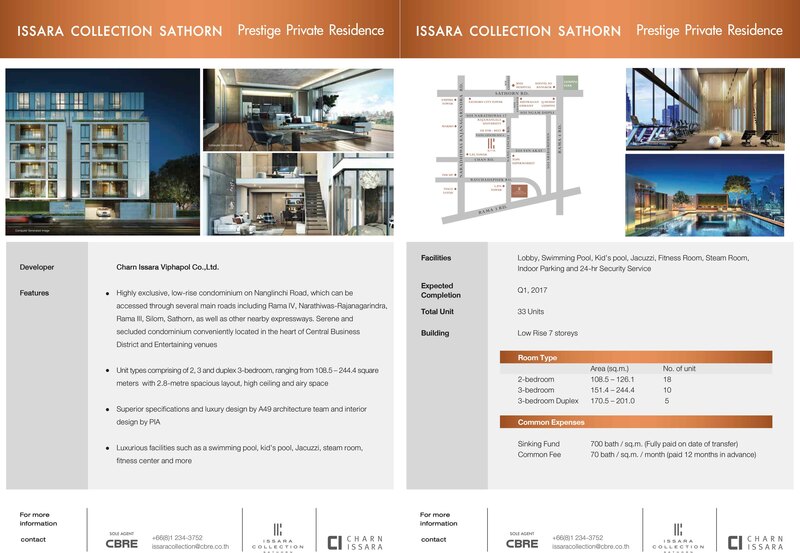 ISSARA COLLECTION SATHORN is a perfect base that will set a new standard of ultra-luxury living.